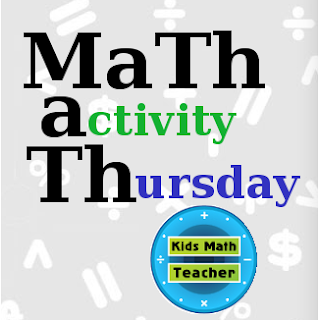 Kids Math Teacher: Get ready for Thursday Linky Parties with MaTh activity Thursday! Get ready for Thursday Linky Parties with MaTh activity Thursday! I'm not quite ready to link up today, but I wanted to tell you all about the linky party that's going to be here each Thursday. I have to figure out how to use inlinkz this week, but I will be ready next week. Get ready because the theme will be PLACE VALUE! 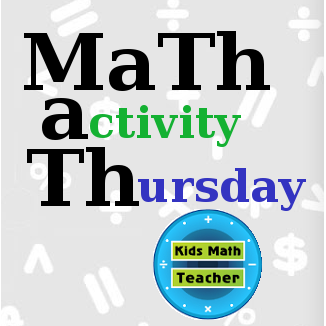 MaTh activity Thursday is a time for us to get our creative juices flowing thinking of math related activities with a different topic each week. Whichever grade you teach or specialize in, I bet you can come up with some ideas for that level. Will you join me for MaTh activity Thursday next week? I'm looking forward to the math linky! Thanks for checking in. I'm glad you joined TBTS, I hope you get as much from it as I have! 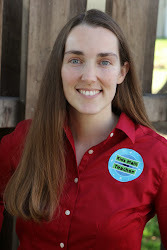 I'm adding my blog to your directory, and I would love to join your Google+ community! Can't wait to get to know you!